Is your iMac or MacBook dealing with any software issues? Or you have severe/minor hardware damage and you want to handle it as fast as possible? Apple repair problems come in a variety of sizes and shapes, which is why you need to find a reliable MacBook repair Toronto and iMac repair Toronto team. Computerlink Systems is here to help you solve any issues you encounter with your Apple devices, so all you need is to get in touch with our team, and the experience will be an incredible one in the end. What type of MacBook and iMac solutions do you offer? Computerlink has a comprehensive set of services designed to help you deal with any iMac or MacBook issue in no time. We can do hard drive repairs, power supply repairs, glass/screen repair or replacement, virus removal, motherboard repairs, liquid damage repairs and software reinstallation. Of course, we can handle a variety of other issues with your MacBook or iMac as well, so you don’t have to worry if the service you need isn’t listed above. We can cover just about any issue, all you need is to get in touch with us, and we will be here to help. You will always find some issues with your MacBook or iMac once you used it for quite some time. But it doesn’t matter if you have to deal with any extensive damage or just a software issue, our team has the expertise and knowledge needed to help. We worked with thousands of Apple devices, and we can easily solve the issues you encounter very fast. Plus, our service is very affordable, and you can trust us to deliver the results you want without having to wait for a very long time. Since we have 29 years of experience in the industry, you can count on our team to help and offer the value you may need! Computerlink Systems is always here to help, you just have to get in touch with our team and we will be very happy to assist! Why should you choose our business? 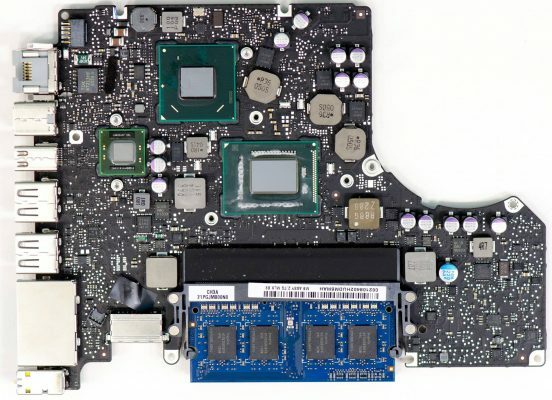 The primary reason why our customers choose the MacBook repair Toronto and iMac repair Toronto services is because we are offering quality repairs. We guarantee that you won’t have to worry about any issues once we provide you with the right repairs. And since each repair comes with its own warranty, the results will be more than ok all the time. Also, we are offering a stellar customer service experience, and you will be more than impressed with the way we handle any situation. We do everything to keep our customers happy, and we have the right expertise and solutions to get the job done fast. 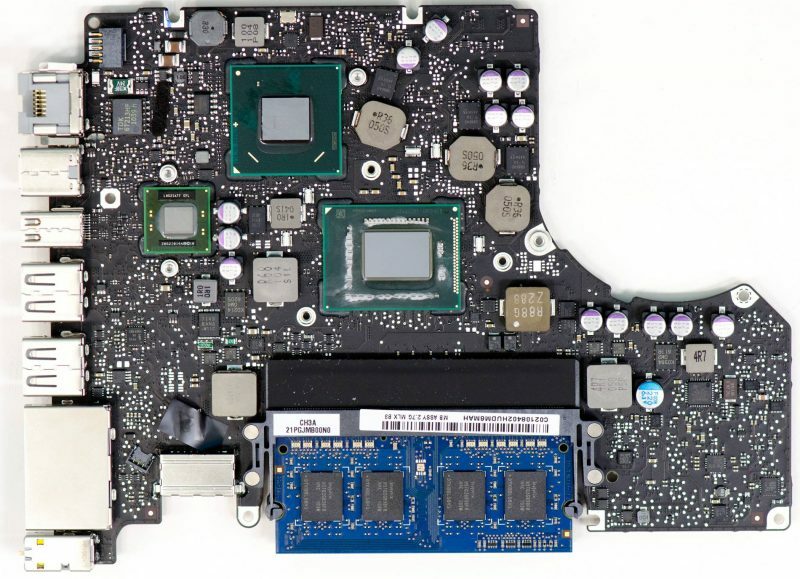 Even if your MacBook Pro or iMac isn’t worth fixing, we will salvage the good parts from it and then we will help you create a new unit from those parts. This way you can lower the costs for a new unit and the value can be very good in the end. You are not a customer, you are a part of our family when you choose to work with us. Not only that, but our team offers a fast turnaround and each repair has 90 days of warranty. Plus, we also bring you a free estimate at all times. It’s the customer satisfaction that helped us stay in business for so long, and we appreciate our customers for that reason alone! Of course, if you choose our Toronto MacBook repair or Toronto iMac repair services, you will get a very fast turnaround. We know that you need your device as fast as possible and we will do all in our power to give it back to you quickly. Unless you have extensive screen damage or something that requires comprehensive repairs, you will get your unit back the same day. Don’t hesitate and avail this great opportunity. 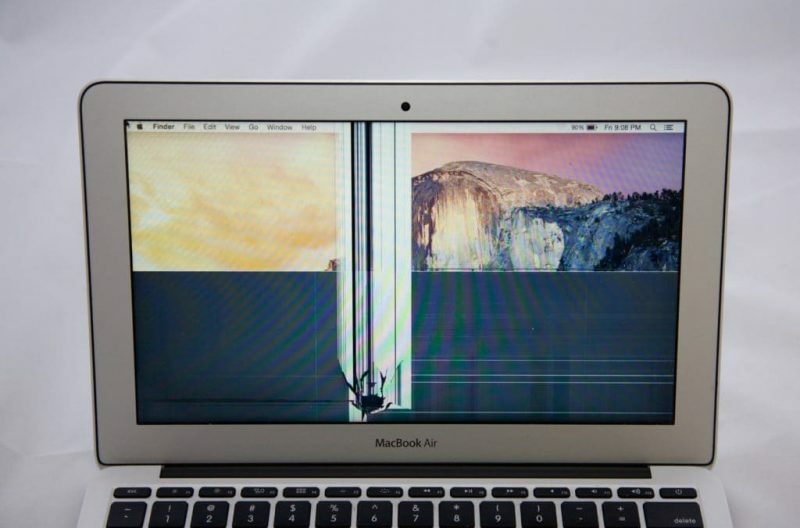 Access our MacBook repair Toronto and iMac repair Toronto services right now. Plus, you get to have free estimates and high-quality repairs at a very affordable price!